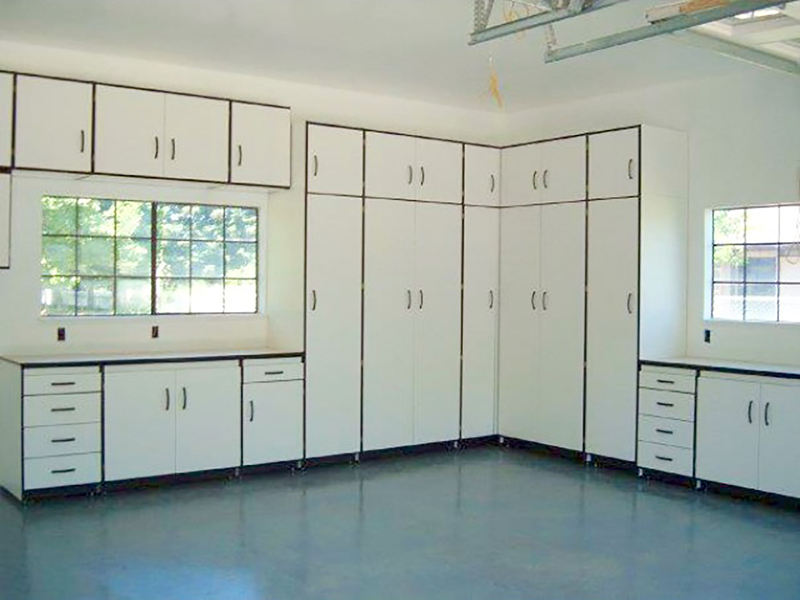 Alpine Garage Cabinets & Custom Closets | Rancho Cordova "
Organize and tidy up that messy garage with one of Alpine Cabinet Company’s garage cabinet systems. We have just the thing to solve your garage storage needs! Visit our Rancho Cordova showroom to check out options for turning your closet, large or small, into an efficient and effective wardrobe storage space. Alpine Cabinet’s can outfit your commercial property with a variety of custom-built storage and furniture solutions designed to suit your specific needs. Transform that underutilized corner or extra bedroom into a tidy and efficient home office space! Cabinets keep your papers out of sight when not in use. Contact us to receive your FREE professional in-home estimate. 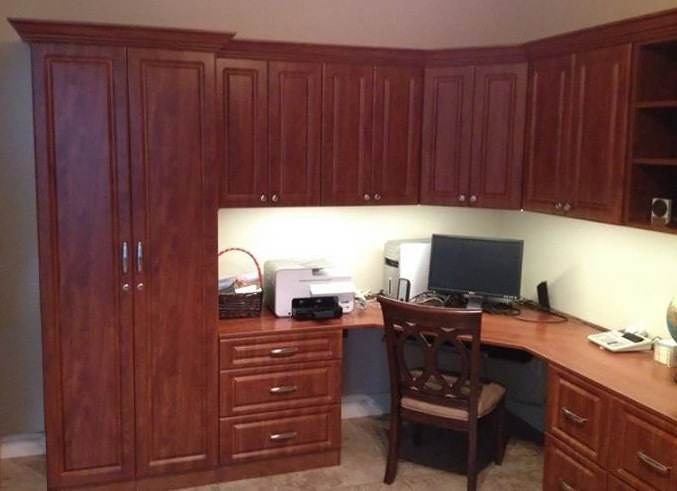 Alpine Cabinet Company was founded in 1984 and has continued to develop and refine our products to create the ultimate garage cabinet, home office and custom closet systems. 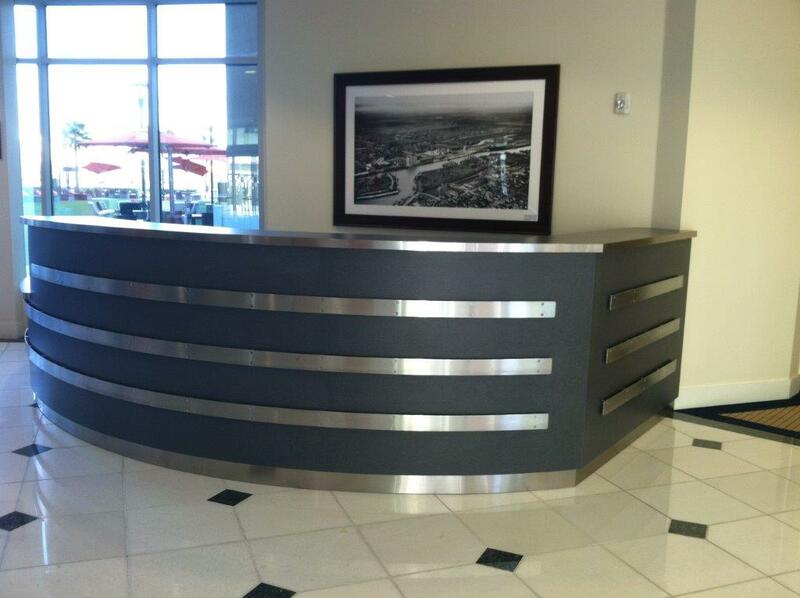 We manufacture all of our custom cabinets right here in the USA at our 30,000 sq ft Rancho Cordova plant. We serve the Greater Sacramento area and outlying regions, including, but not limited to, Roseville, Rocklin, Elk Grove, Davis, Stockton, Tahoe, Auburn and the Bay Area. We invite you to visit our showroom at 3766 Omec Circle in Rancho Cordova to see why our cabinets are far superior to others in the industry. 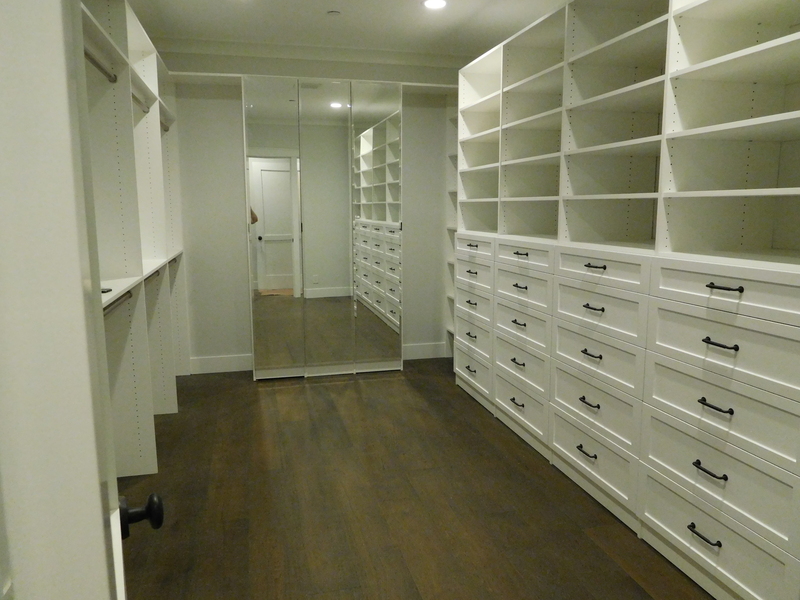 Thinking of having garage cabinets or custom closets done in the near future? Signup for our newsletter to receive alerts for sales and discounts.